BC Bailiff at reasonable rates with IRS. We are bailiffs in BC for seizures on Vancouver Island, the Vancouver Lower Mainland and British Columbia. IRS is a fully licensed and bonded BC Bailiff. What sets IRS apart from other bailiffs is our superior results, especially with moving assets like vehicles. There is a saying in the Bailiff industry. "You can’t seize what you can’t find". This is why some Bailiffs can take weeks and-or months to complete a seizure. Meanwhile, the value of your secured asset continues to deteriorate. This scenario is why many companies in Canada rely on IRS as their GO TO BC bailiff. Our secret is simple; our Bailiffs use high caliber skip tracers. 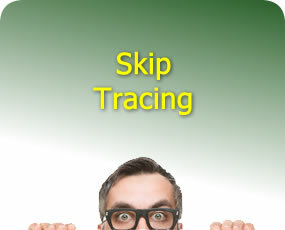 An IRS Bailiff will team up with our skip tracing department when asset location is a problem. IRS has one of the largest skip tracing teams in BC. 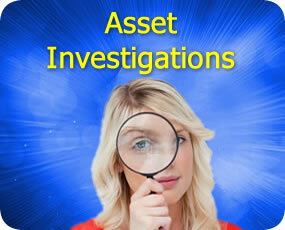 Many of our tracers are seasoned professionals with over twenty years of experience tracking down people and assets. Save time, money and aggravation when IRS is your BC Bailiff. IRS simplifies the seizure process and we can also take care of the sale of the asset being seized. We are a full service BC Bailiff. We offer a wide range of related Bailiff services such as storage and remarketing of assets. If you want things done right the first time then IRS should be your BC Bailiff. Give us a call and an IRS professional can answer any questions or concerns you may have. You can also schedule a free consultation with a BC Bailiff .